Winter 2015 seems to be the season of anticipation – anticipation of new babies for my expectant friends, coworkers and family members! 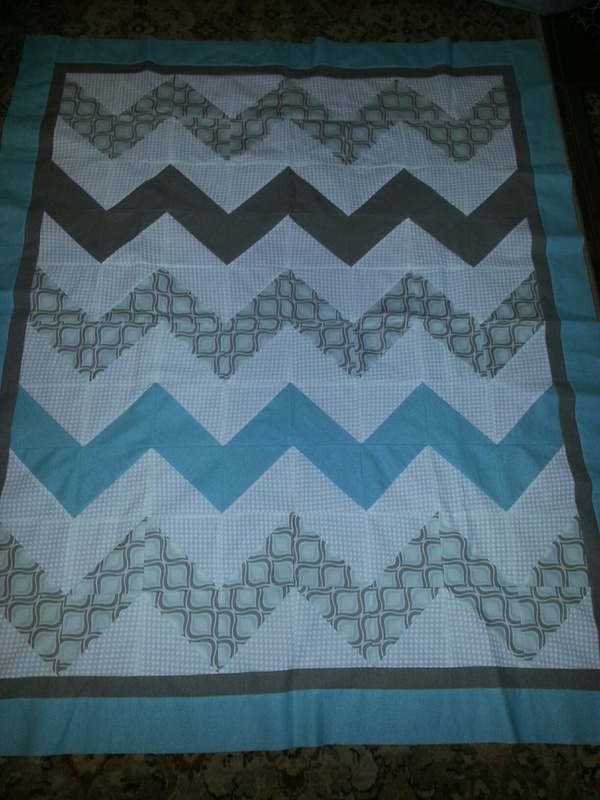 Currently, I am in the process of creating and constructing four baby quilts – 2 of them as gifts for boys and 2 as gifts for girls – all due by early July. With such a short timeline and wanting to have a fabulous individual and unique gift for all of the Mom’s, I turn to my social media resources for ideas and patterns, specifically Pinterest. On http://www.pinterest.com, I can locate pictures of quilts as well as links to free patterns and tutorials. Inspiration galore! Pinterest lead me to discover one of my favorite resources for learning new techniques and securing excellent ideas for quick and easy quilting patterns. Several quilters had “pinned” the series of YouTube tutorial videos available from the Missiouri Star Quilt Company. By merely visiting their quilt store website, https://www.missouriquiltco.com/, and clicking on the “Tutorials” tab on the top right of the page, you have free access to dozens of instructional and educational “how to” videos. Jenny Doan conducts awesome step-by-step tutorials – simple enough for the most inexperienced quilters yet engaging and creative enough for the expert sewers alike! I encourage everyone to browse the site and watch some of the short tutorials – you will be inspired and itching to get started on a new project! Here are several of the quilt tops that I constructed using YouTube videos mentioned. These baby quilt tops are now ready for finishing. The Fons and Porters site, http://video.fonsandporter.com/, also has free videos and tutorials available for your viewing at any time as well as do many other national quilt shops and designers. Another wonderful resource is for free quilting patterns that I just recently discovered is http://www.favequilts.com/. I signed up for their free newsletter membership and now have instant access to more than 400+ step-by-step patterns with instruction. 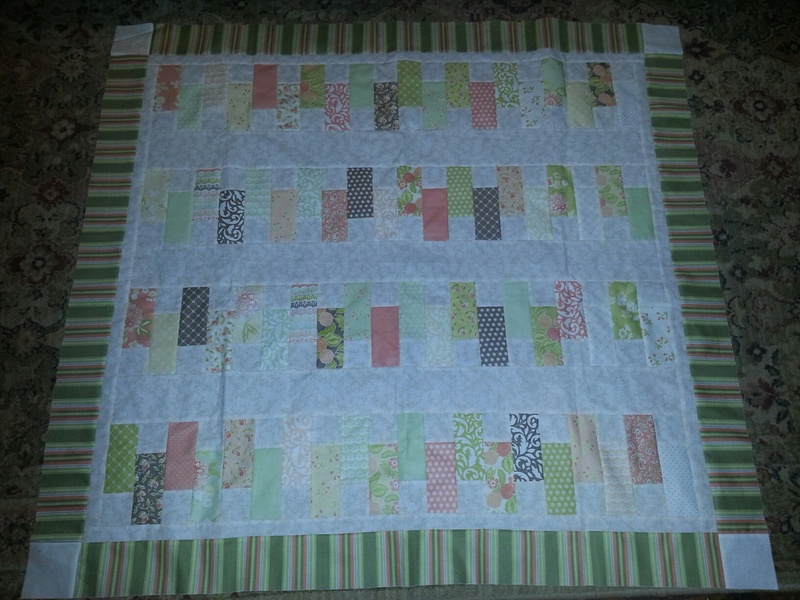 In this article, I have only mentioned the sites that I personally used to get inspired with ideas for the baby quilt this winter but there are many, many other possibilities and opportunities to learn through the Internet. Take some time to discover all that is available to today’s quilter. Do you have a favorite link or site for patterns and inspiration that you would like to share? Please feel free to share your information and comments with our followers. 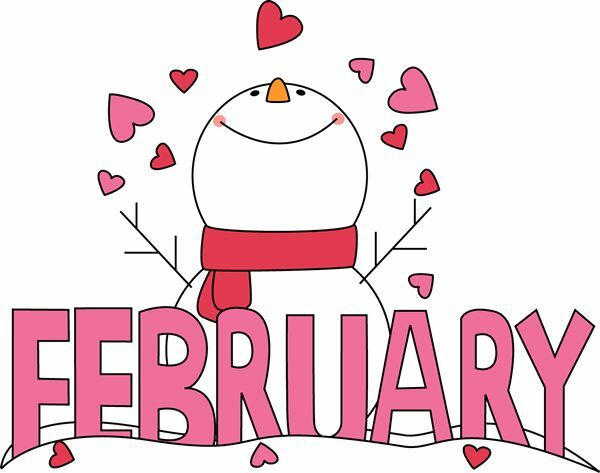 Only 4 weeks until Spring…until then, stay warm and get quilting!